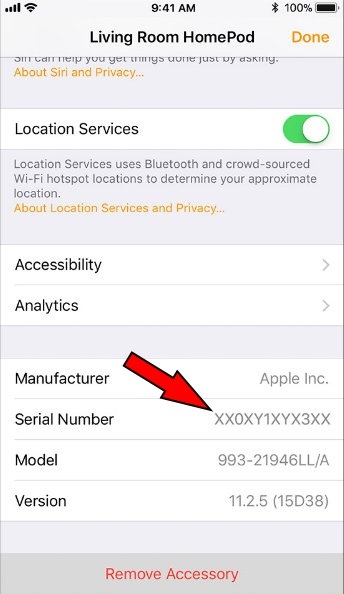 You might know the guy, Device Serial number (SN or S/N number) is a unique number to use by a company for identification and inventory purpose. Through HomePod Serial number, you need to register and when you need support. in More, the company can easily find its product and gives service including repair, for replacement and can find compatible parts easily. If you have any issue concern HomePod hardware or Software at that moment, you should support Apple customer service care. Apple technical assistant will ask you what is your HomePod Serial number at that time you can get it on your HomePod printed box and another place is your iOS device Home App. Yes, Check out below steps. Where is HomePod Serial Number Info? Step #1. Launch the Home App on your iPhone, iPad or iPod that signed in with the Apple ID used to set up HomePod. Step #2. Now, in the Home or Rooms tab. Step #3. 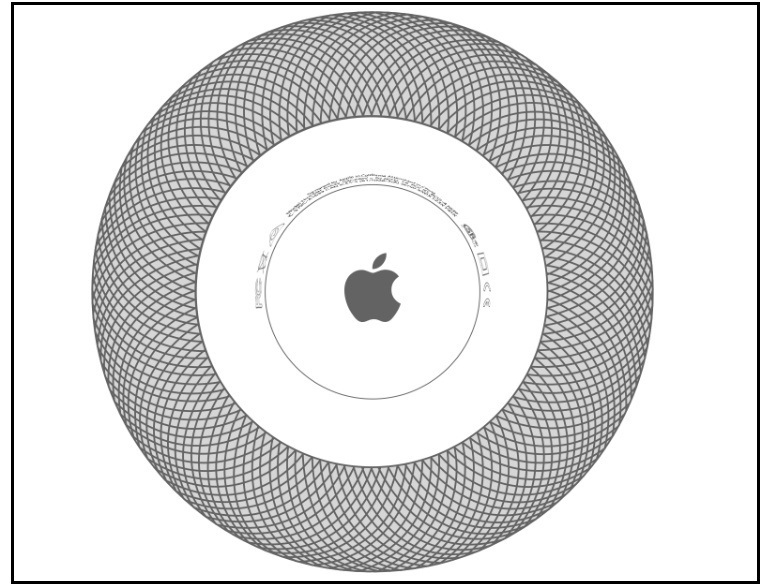 Press and Hold HomePod. Step #5. Scroll down to the bottom to see Serial Number. You can find your HomePod Serial number on the bottom of the HomePod. Step #1. Open the Settings App on your iOS device that is signed in with the Apple ID that you used to Set up your Apple HomePod. Step #3. Next, Scroll down the screen and Tap HomePod to see the Serial Number. 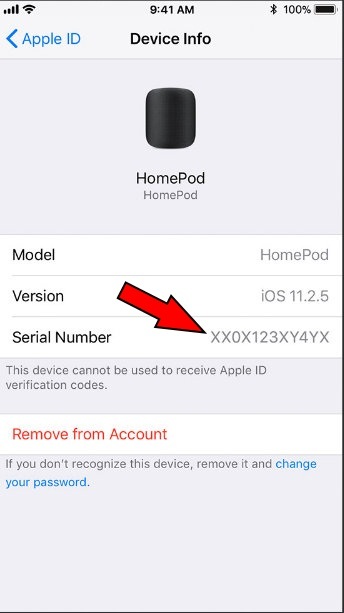 Do you have the problem with getting HomePod Serial Number? Please share in the comments. Get Here How to Reset HomePod, Know about HomePod Woofer.